That’s not Frances’ style, though, so she returns the bag to its rightful owner, Greta. The two quickly hit it off, filling a need in each other’s lives as Frances recently lost her mother and Greta feels lonely with her daughter living abroad. 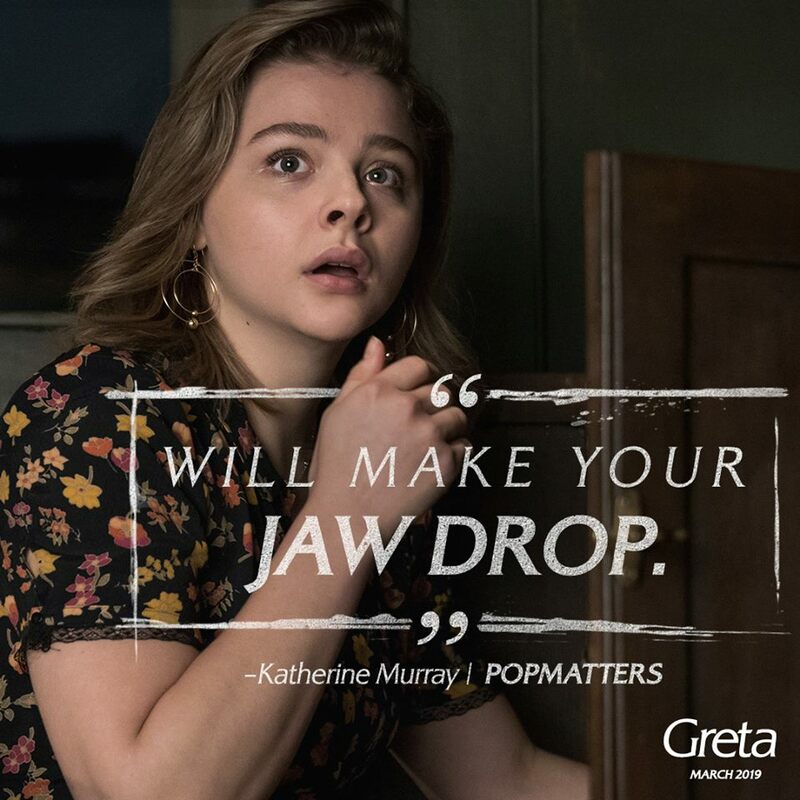 But Frances quickly discovers that Greta isn’t the person she’s pretending to be. And when she tries to cut things off, Greta makes it clear that she has no intention of going quietly into the night. 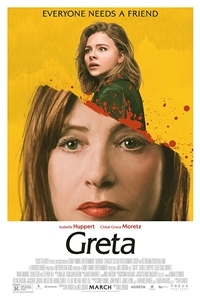 A pulpy thriller from Neil Jordan (THE CRYING GAME) in the vein of SINGLE WHITE FEMALE and FATAL ATTRACTION, GRETA lures you into its web as it builds toward a breathtaking climax.